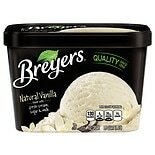 Shop Breyers All Natural Ice Cream Vanilla (48 oz. )48 oz. 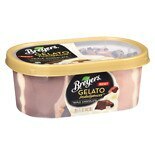 Shop Breyers Gelato Indulgences Chocolate Fudge Truffle (28.5 oz. )28.5 oz. 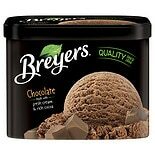 Shop Breyers All Natural Ice Cream Chocolate (48 oz. )48 oz. 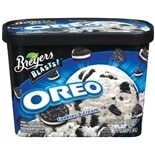 Shop Breyers Blasts Ice Cream Oreo Cookies & Cream (48 oz. )48 oz. 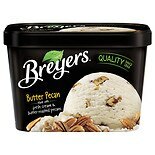 Shop Breyers All Natural Ice Cream Butter Pecan (48 oz. )48 oz. 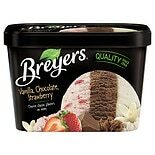 Shop Breyers All Natural Ice Cream Neapolitan (48 oz. )48 oz. 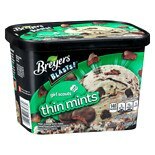 Shop Breyers Blasts ice Cream Girl Scout Thin Mints (48 oz. )48 oz. 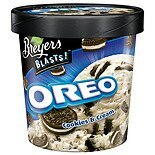 Shop Breyers Blasts Ice Cream Oreo Cookies & Cream (16 oz. )16 oz.